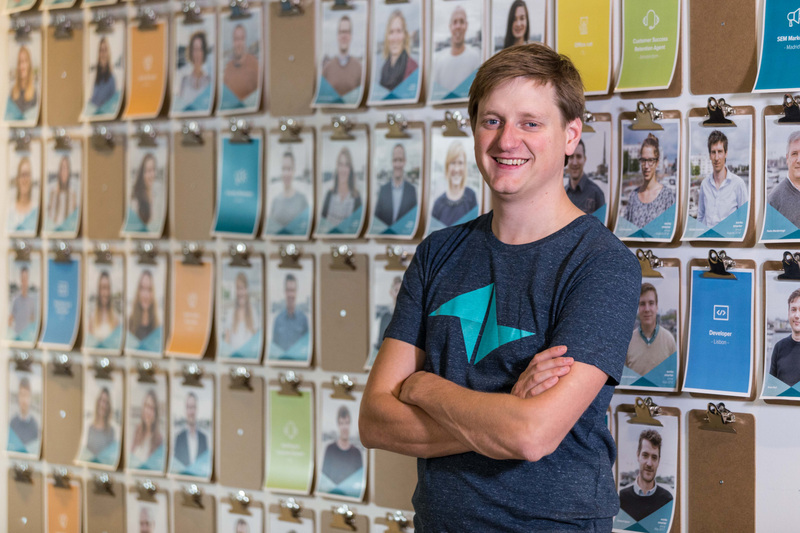 Teamleader, known for its SaaS platform for CRM, project management and invoicing, has closed a Series C funding round of $ 22 million (18,5M EUR). The company will use the new capital to sustain its international growth and accelerate its product roadmap. The Series C round was led by a new investor, London-based Keen Venture Partners. Existing investor Fortino Capital & Sage Capital, which led Teamleaders A and B Series, and new investor PMV also joined the round. Software scale-up Teamleader was founded 6 years ago. It has since completed Series A and B funding rounds. Across all rounds, a total of €14 million was invested into the software scale-up. Today, Teamleader serves nearly 10,000 customers in 6 countries, mostly small and medium-sized enterprises. They use Teamleader for CRM purposes and digitized project management and invoicing. In 2017, Teamleader users issued 1.4 million invoices for a total amount of almost € 2.5 billion. Teamleader’s growth is surfing on the rise of SMEs in Europe, over 23 million in Europe. They represent a continuously increasing share of the economy, as SMEs’ value added to the EU economy is expected to rise by 3.8 % in 2018. Generally, European SMEs are predicted to outperform large non-financial corporations. Teamleader is working hard to localize its platform, to meet the needs of their target customers in different geographic markets. This means, among other things, investing in a Marketplace where users can find their favorite cloud applications, that they can use in combination with Teamleader. The Teamleader Marketplace includes ‘local’ apps that are popular in specific European markets. Last May, Teamleader launched an ‘Integration Fund’ of 1M EUR for developers to integrate with the platform - to which already 80 developers applied and the Marketplace has currently close to 200 integrations. Teamleader’s product & engineering teams are expected to double in size by next year to accelerate the product roadmap. Teamleader will double down on multi-local approach, and will finetune the product for country-specific needs.